Working alongside the state’s electric cooperatives, Santee Cooper is an important resource for industries relocating and expanding here. 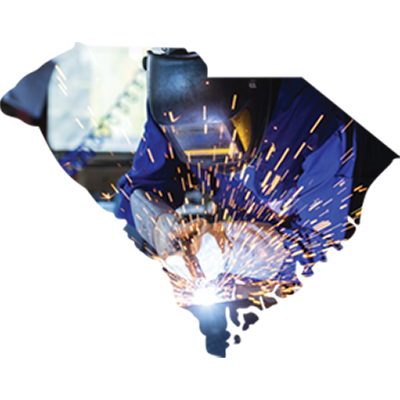 Since 1988, we have helped bring $14 billion in industrial investment and nearly 74,000 new jobs to our state. 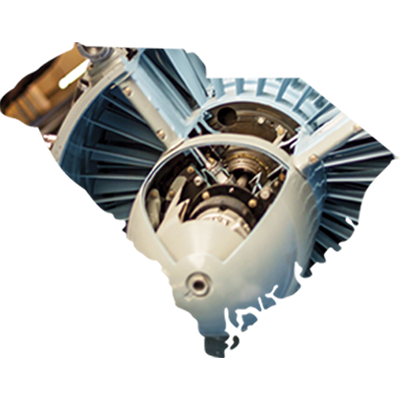 Powering state industry for over 80 years. With low costs of business, an attractive tax base and relocation incentives, Santee Cooper and South Carolina help profit margins grow tall. 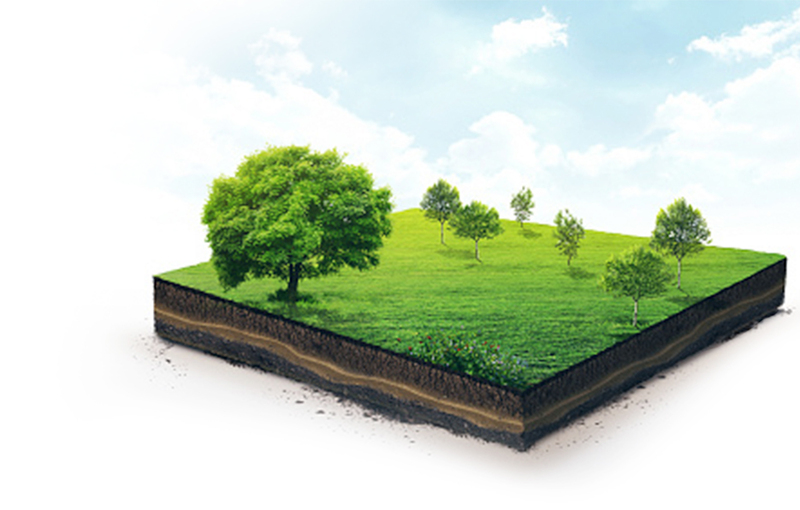 For over 80 years, Santee Cooper has supported South Carolina’s business community by providing safe, reliable power that helps your bottom line and ultimately improves the quality of life for South Carolinians. In addition to delivering electricity directly to 27 large industrial customers, Santee Cooper directly and indirectly powers 13 municipalities, Charleston Air Force Base and electric cooperatives in all 46 counties of the state. 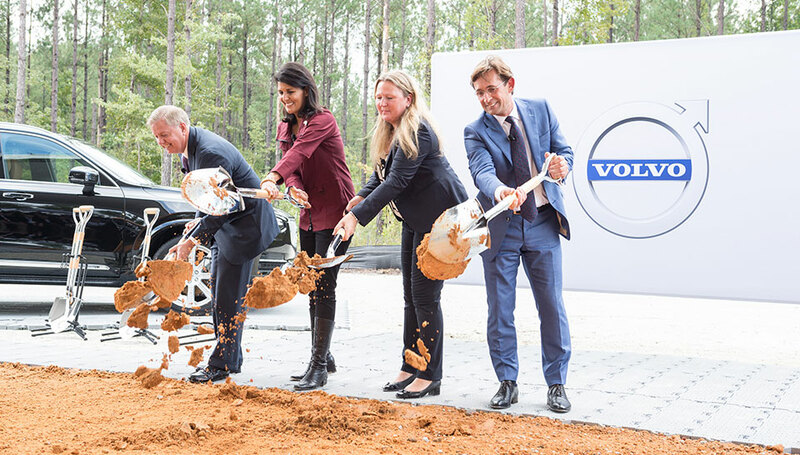 When South Carolina needed a plant site to try and lure Volvo’s first U.S. automobile manufacturing plant, Santee Cooper stepped up. Industry needs infrastructure. Santee Cooper understands. 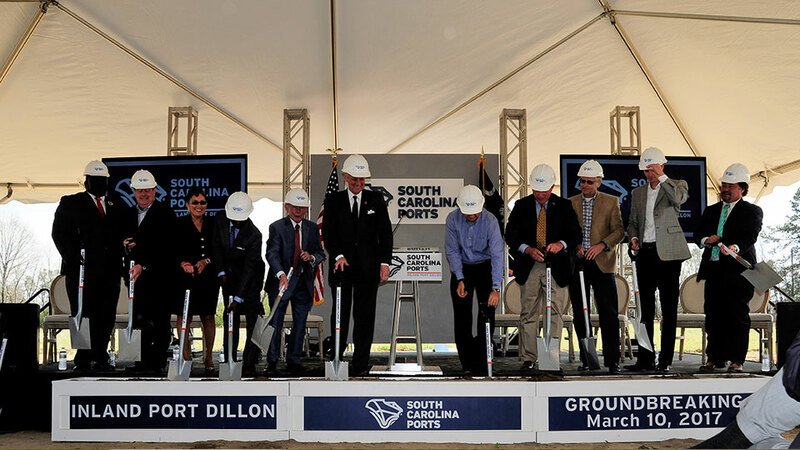 The South Carolina Ports Authority saw a need for an inland port in Dillon near I-95. 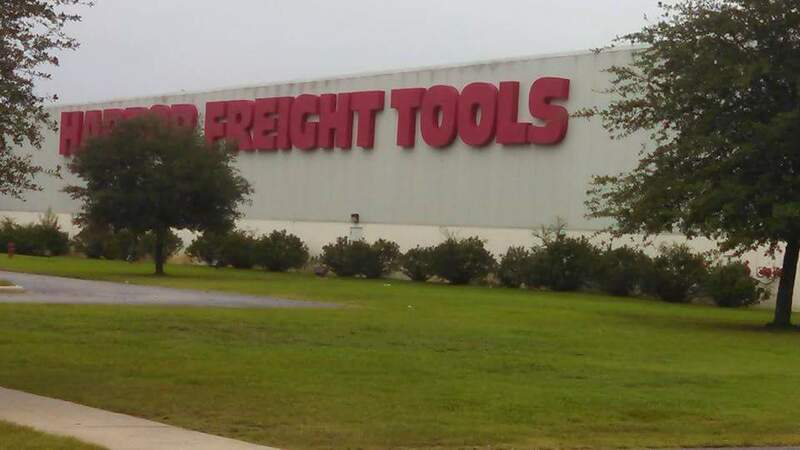 Harbor Freight built its Dillon distribution center in 2001 and added to it in 2006 and again in 2014. Santee Cooper and South Carolina have a diverse portfolio of available properties, suited to fit your business needs.